Online ordering menu for Tony's South Austin Pizza. 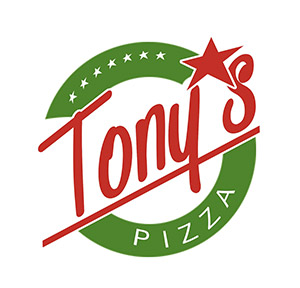 Here at Tony's South Austin Pizza, our Pizza dough is prepared fresh daily and is hand-tossed and topped with house-made ingredients. Our veggies are cut daily, keeping it fresh. Our meatballs, sausage, beef and wings are all house-made from scratch and we're home to the best pizza rolls in Austin! We also feature salads, subs, and specialty pies! Find us @ 2301 Bliss Spillar Road next to the gas station in the food court. Order online for carryout or delivery!